Rugged, No Separate Power Cord Needed, Reliable. 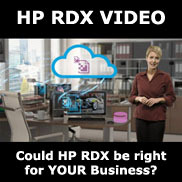 HP RDX+ is the perfect backup solution for your business. HP RDX+ is the ideal choice for businesses that need simple, fast and reliable backup for workstations and small servers. Great for Single-server businesses across many industries looking for a simple, fast, smart and reliable data backup solution, as well as remote and franchise locations of all business sizes. RDX+ requires no separate power source as it is USB power capable, which means it can be used anywhere in the field. 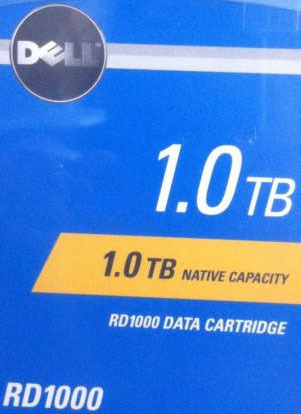 320GB, 500GB, 1TB or 2TB capacity cartridges – for every size of server or workstation. Lower cost of ownership than DAT over the life of the device. Backup data at super fast hard drive speeds via USB 3.0 up to 360 GB/hour (uncompressed data). Restore single files or critical data sets faster than with cloud backup. Drag and drop file access for maximum simplicity – no IT training needed. Compatible with most Continuous Data Protection (CDP) backup applications, with HP CDP included for free. Long usage life – over 5,000 load/unload insertions. 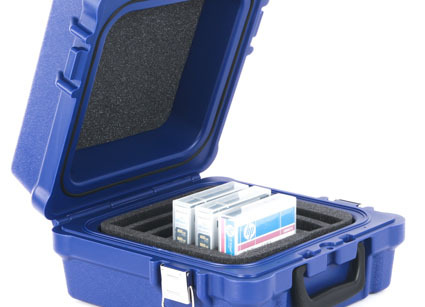 Portable, durable, static and shock proof cartridges. Broad compatibility with a wide range of servers and operating systems. 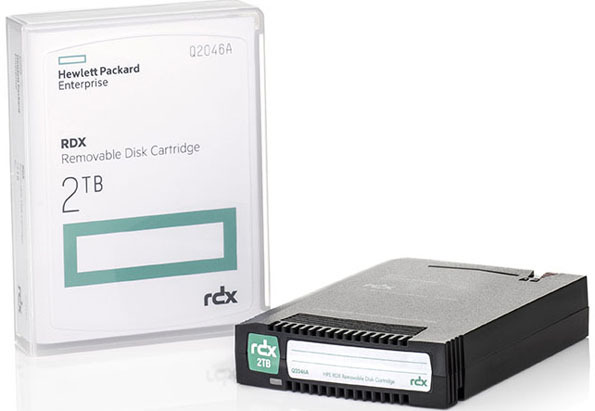 HP RDX+ includes Windows backup mode, compatible with Windows Server 2012, for full integration with the tools of that operating system. 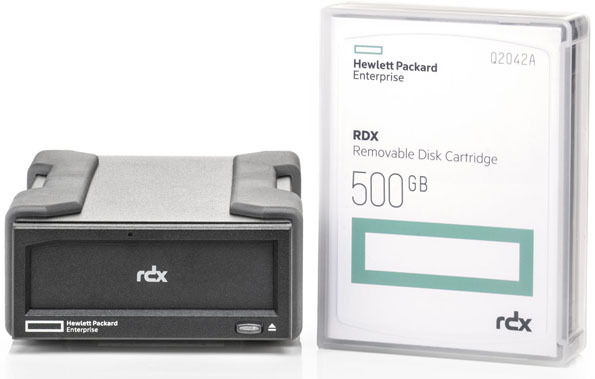 Cartridges interchangeable in any HP RDX docking station. 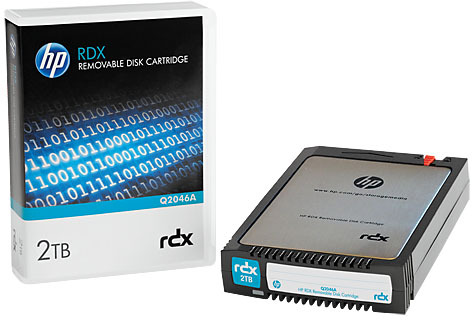 Why choose RDX+ over an External Desktop HDD? Static Free: Embedded SATA connector protects the drive from the electrostatic events that make ordinary USB-connected HDDs – even so-called 'rugged’ ones vulnerable. Vibration-Resistant: Custom-designed inner buffers ensure read/write performance is not affected by vibration during drive operation. Schock-resistant: Better performance in drop tests than almost all external HDDs. Reliable Backups: Managed media rotation and automatic, scheduled backups via a separate drive. Long Archival Life: At least ten years’ archival life supports statutory compliance requirements.